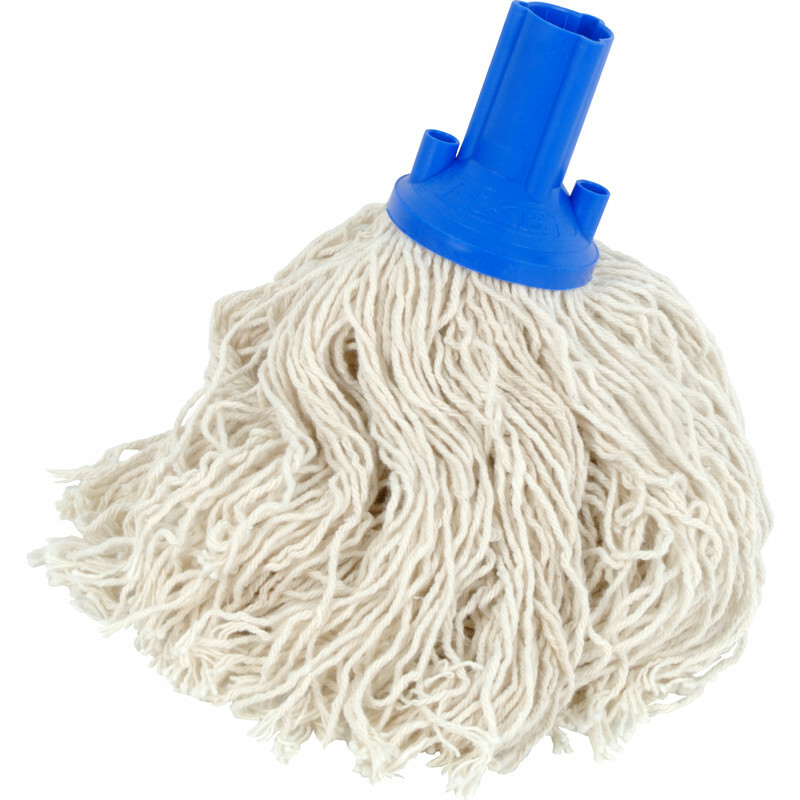 Standard Mop Head 200g is rated 2.6 out of 5 by 5. Rated 4 out of 5 by telfred from good mop. does the job well mop works well and a good medium size to handle. Rated 1 out of 5 by Xyza from ?????? For me this is a don't buy. It adsorbs very little water, making mopping up very difficult. I was happy with the one I bought several years ago. Rated 5 out of 5 by Fighter from MOP HEAD Nice long strings and good quality. Rated 1 out of 5 by Laird from Its cheap, very cheap and nasty Seems to be made of string. Its like no other mophead I've ever seen. It will be going back shortly.